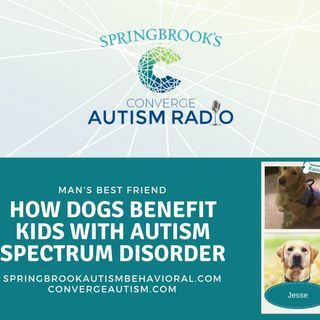 Join hosts Kristin Walker and Melanie Vann as they discuss how dogs can benefit those with Autism. They both have first hand experience with the healing power of dogs. Kristin is the trainer and handler of several therapy dogs and Melanie has a service dog for her son that is on the autism spectrum. Join them as they discuss how they have seen dogs help ease anxiety, improve socialization, and decrease behavioral outburst or self-harming behavior.